Make sure you make time to get out there and see it! Why See A Christmas Story? Ralphie Parker's one Christmas wish is pretty simple - he wants an air gun. And he's going to make sure he gets it! 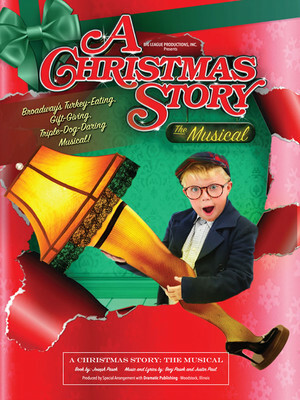 A Christmas Story is based on the beloved 1983 movie, directed by Bob Clark, which has become a perennial holiday classic. Adapted faithfully for the stage by Joseph Robinette, the funny and witty songs are provided by the songwriting duo of Benj Pasek and Justin Paul, whose compositions figured prominently on the NBC show Smash. 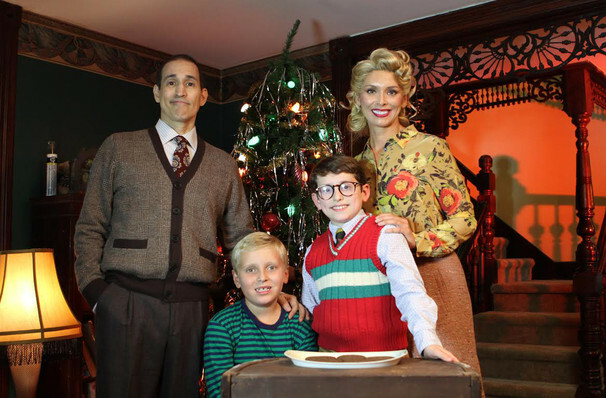 Sure to appeal to all the family, this musical is a whimsical, nostalgic portrait of 1940s America and a stone-cold holiday classic. Why watch it on TV when you can see it live? 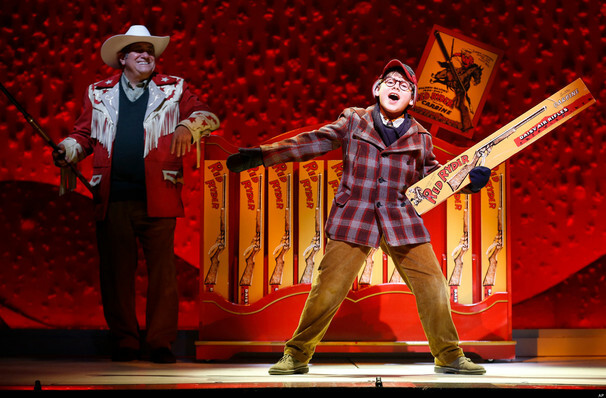 The original Broadway production of A Christmas story debuted in 2012 and was nominated for three Tony Awards. What is A Christmas Story About? Ralphie Parker wants only one thing for Christmas: An Official Red Ryder Carbine-Action 200-shot Range Model Air Rifle. His parents are not so keen on the idea, afraid that "You'll shoot your eye out!" But Ralphie is nothing but determined, and he's got a few tricks up his sleeve to make sure his dream comes true! Some of the obstacles lying in his way include the neighbour's dogs, his annoying younger brother and an unfortunate slip of the tongue that results in some literal soap in the mouth. 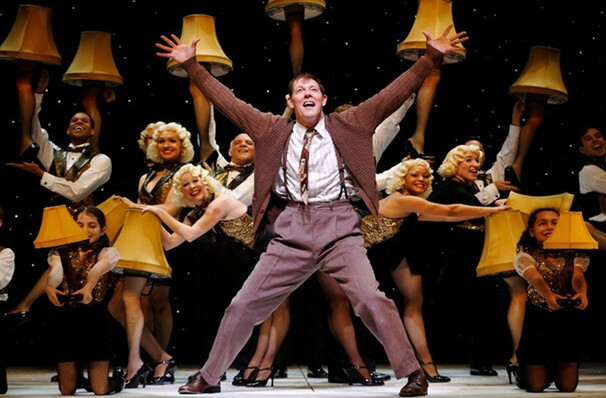 Suitable for audiences of all ages and a great night at the theater for families! Lauren Kent as Miss Shields. Sound good to you? Share this page on social media and let your friends know about A Christmas Story at Morrison Center for the Performing Arts. Please note: The term Morrison Center for the Performing Arts and/or A Christmas Story as well as all associated graphics, logos, and/or other trademarks, tradenames or copyrights are the property of the Morrison Center for the Performing Arts and/or A Christmas Story and are used herein for factual descriptive purposes only. We are in no way associated with or authorized by the Morrison Center for the Performing Arts and/or A Christmas Story and neither that entity nor any of its affiliates have licensed or endorsed us to sell tickets, goods and or services in conjunction with their events.